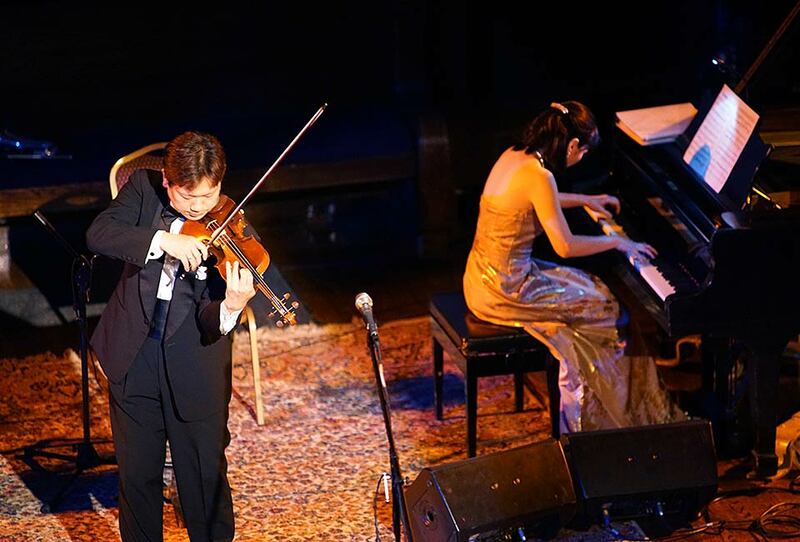 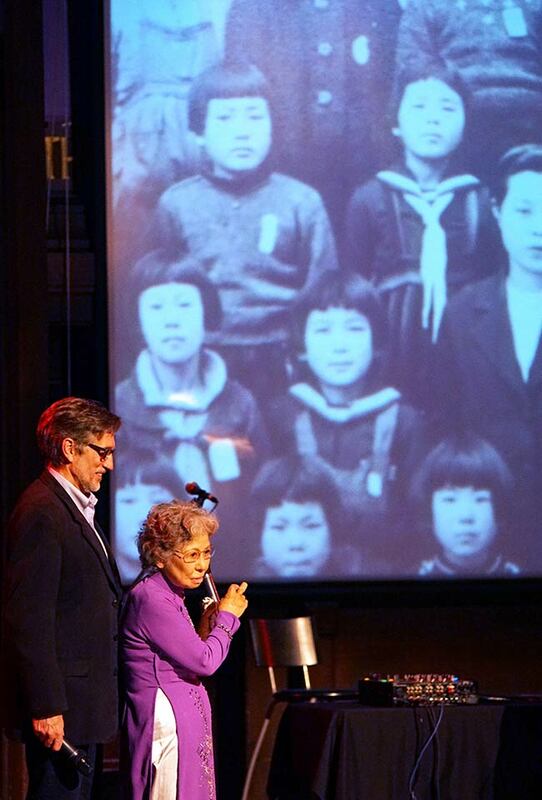 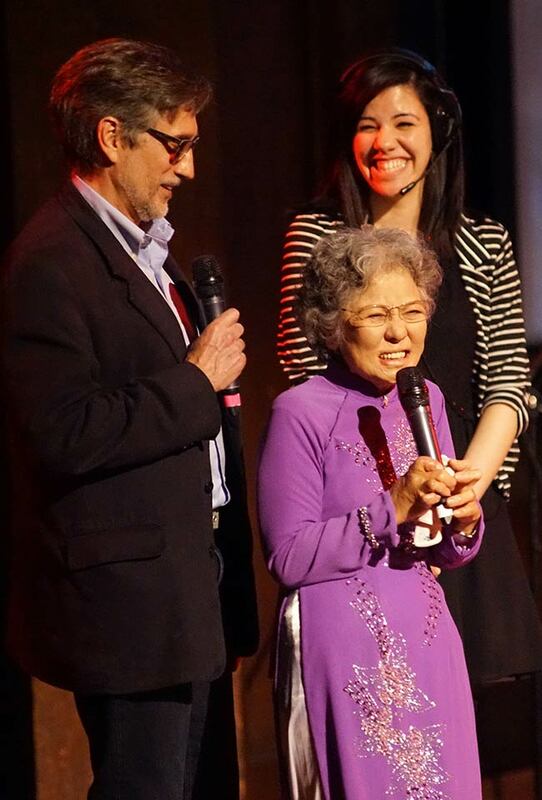 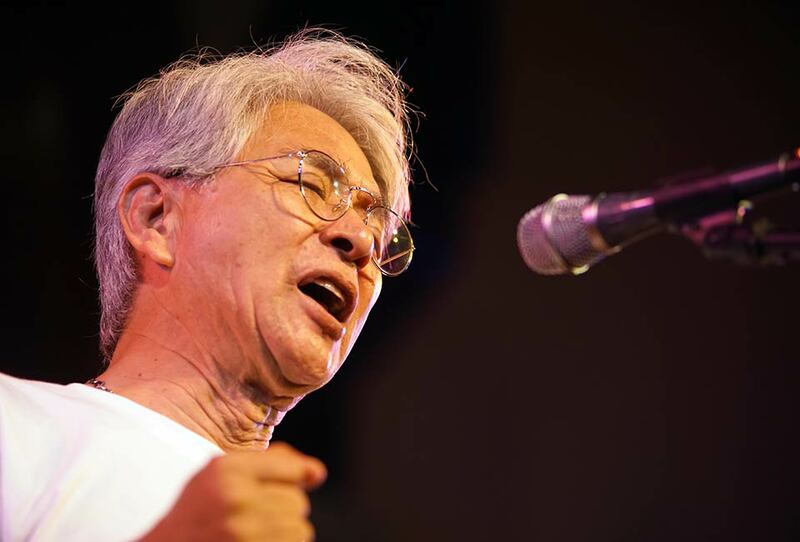 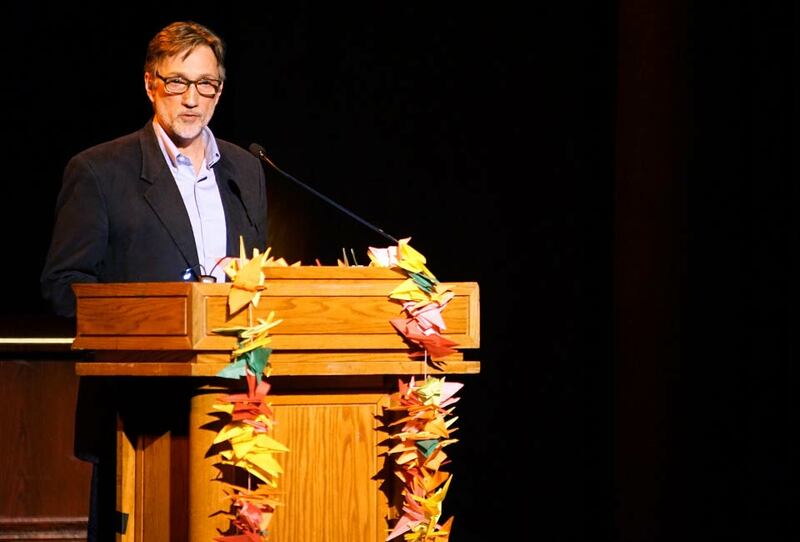 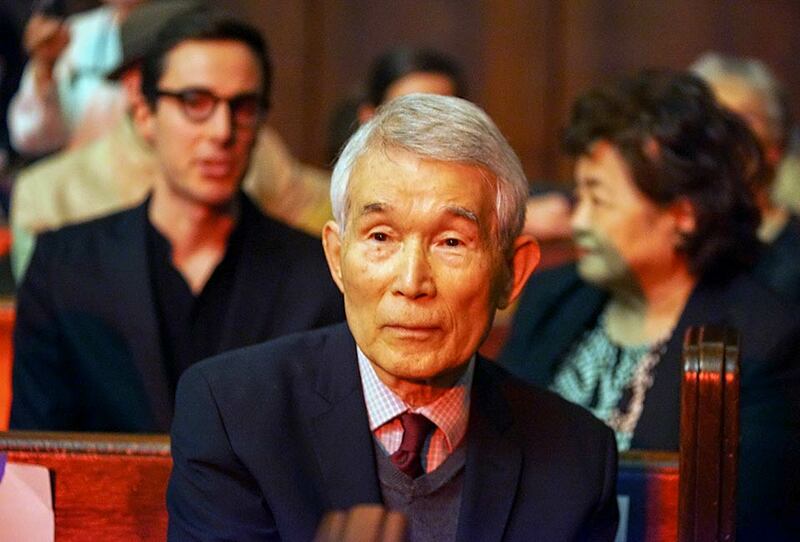 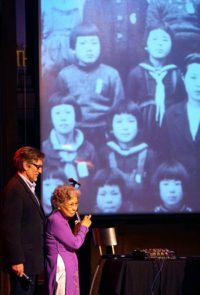 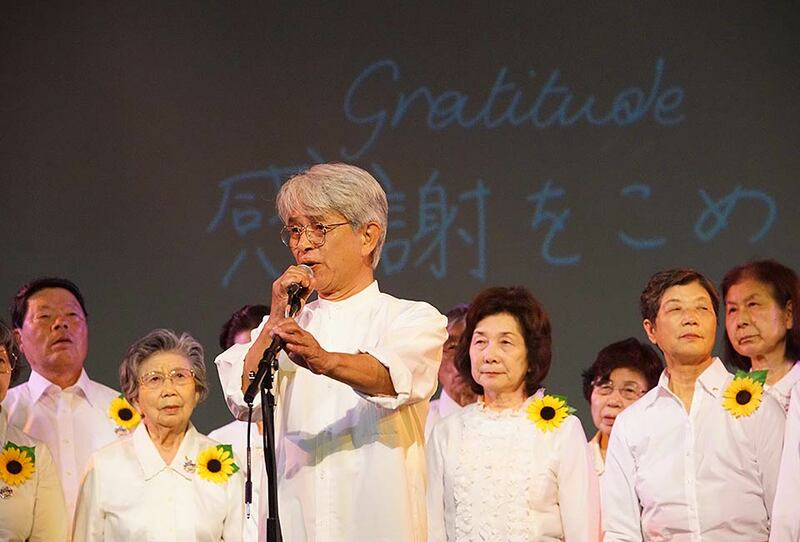 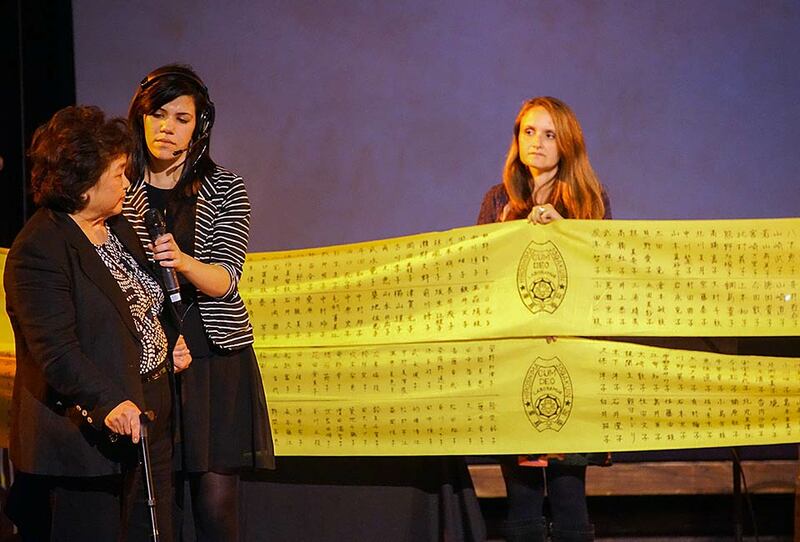 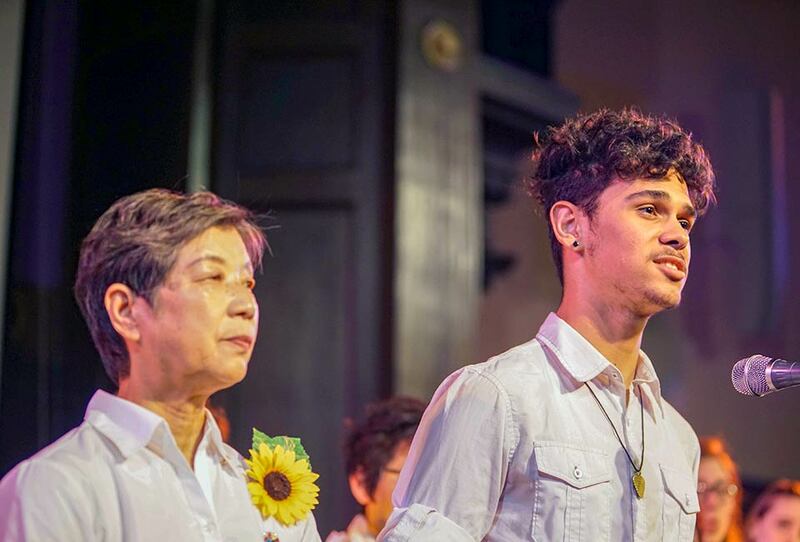 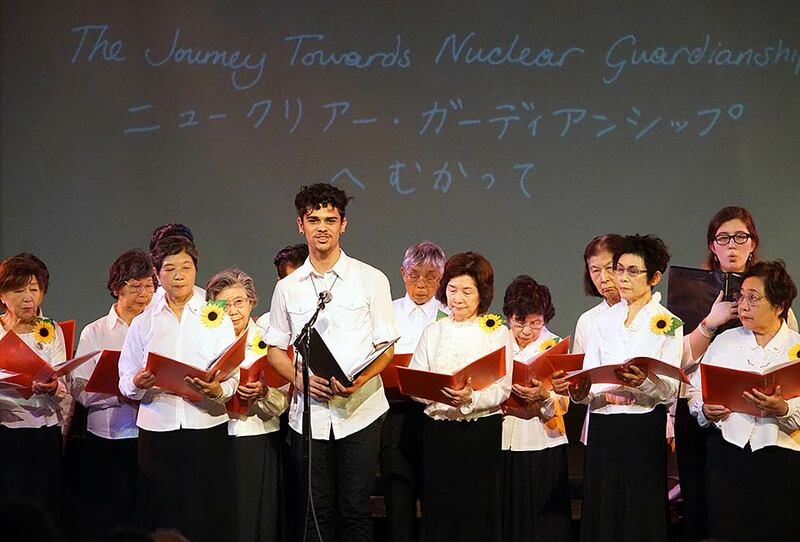 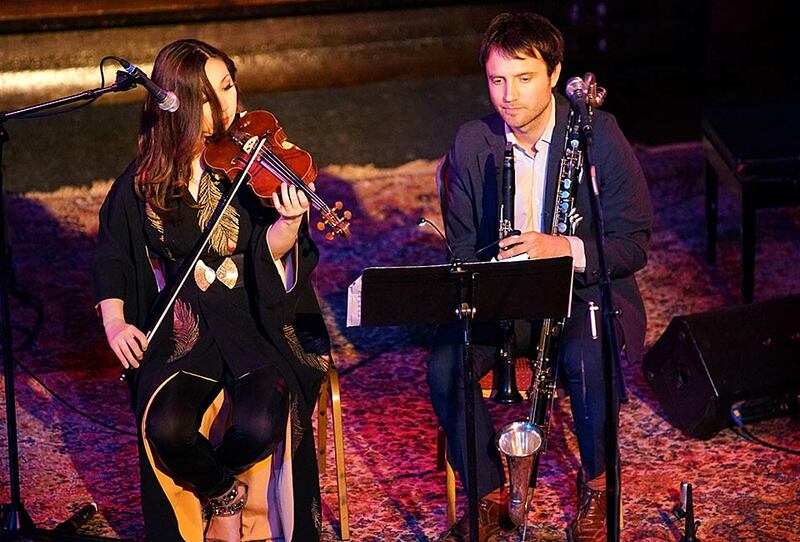 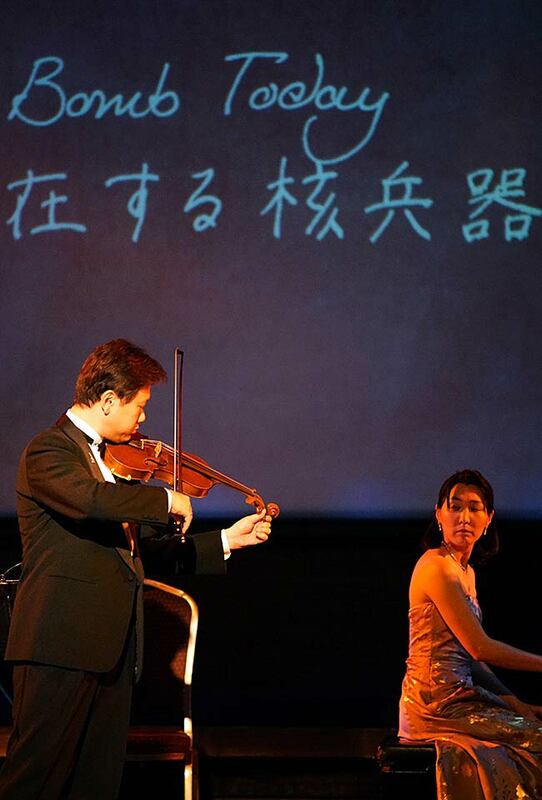 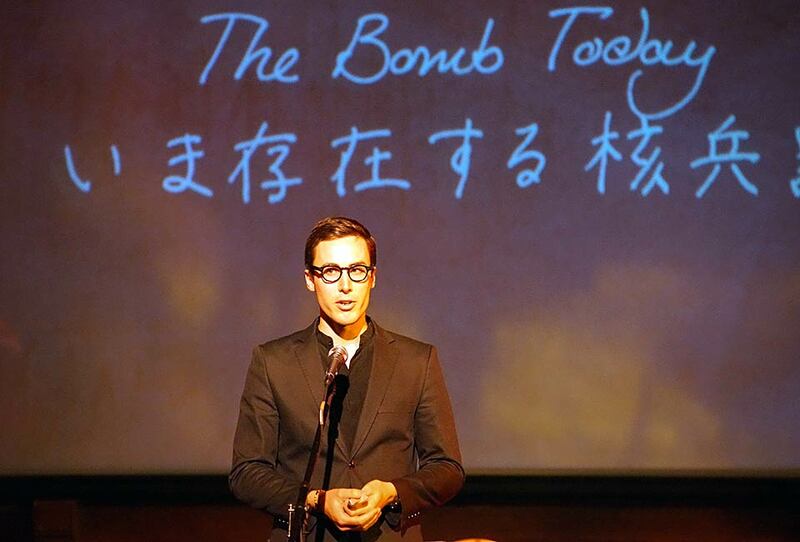 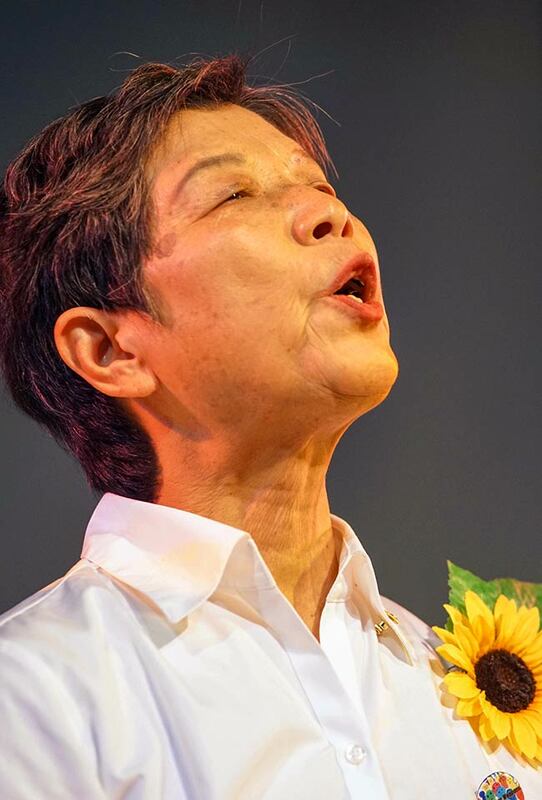 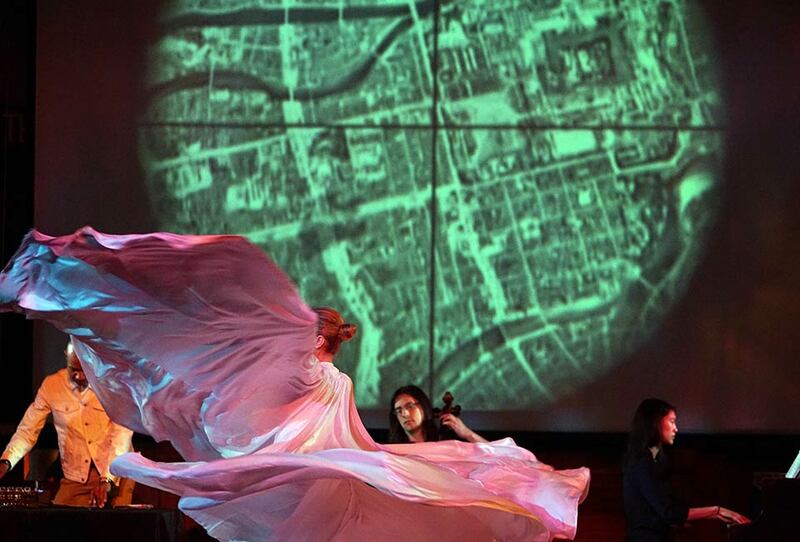 On Saturday, May 2, 2015, Youth Arts New York/Hibakusha Stories produced WITH LOVE to Hiroshima and Nagasaki: A Concert for Disarmament at the New York Society for Ethical Culture. 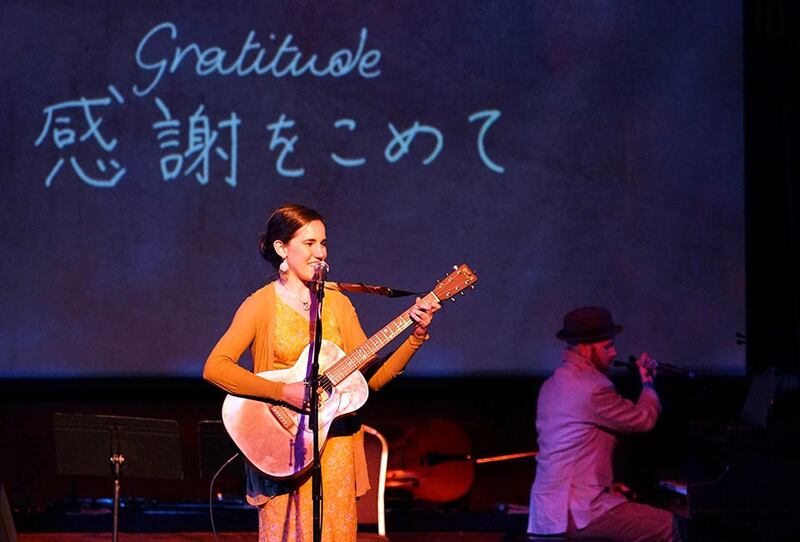 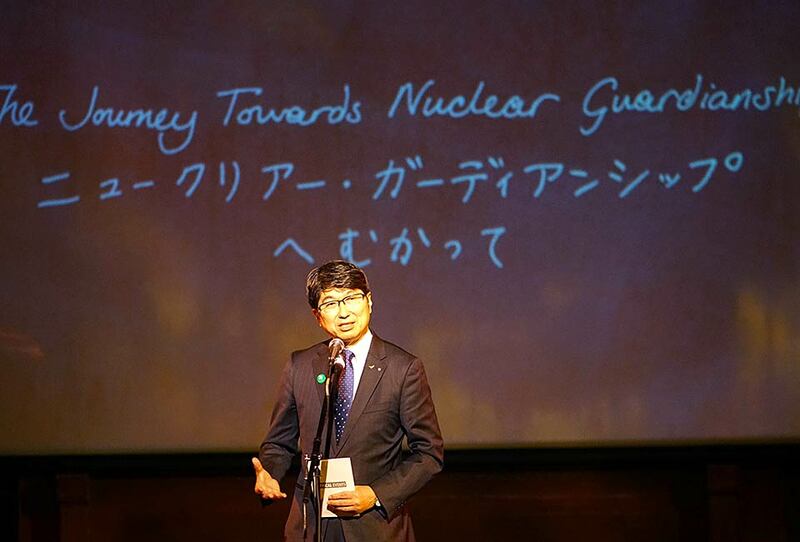 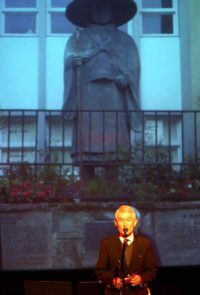 It was an evening of music and spoken word hosted by Clifton Truman Daniel, grandson of US President Harry S Truman, with remarks by Tomihisa Taue, Mayor of Nagasaki and animations by Amber Cooper-Davies. 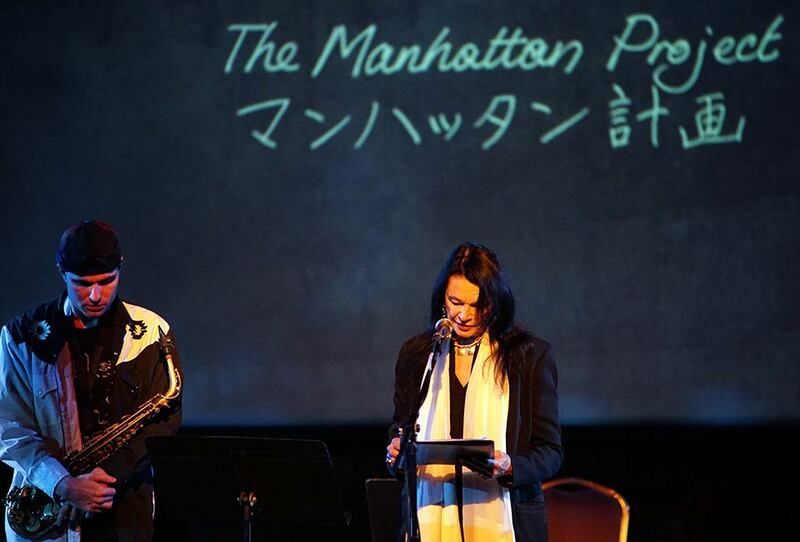 Participants included Joanna Macy, Jean Rohe, Anne Waldman, Devin Brahja Waldman, Yasuaki Yamashita, Setsuko Thurlow, Shigeko Sasamori, Paul D. Miller aka DJ Spooky featuring the Time Lapse Dance Ensemble and Sugar Vendil & Kivie Cahn-Lipman of the Nouveau Classical Project, Tim Wright of the International Campaign to Abolish Nuclear Weapons (ICAN), Sam Sadigursky, Meg Okura and Masaaki Tanokura, accompanied by his wife Tomoko Sawada on piano, played the hibaku Jogakuin Violin, a Russian violin that was rescued from the rubble of Hiroshima. 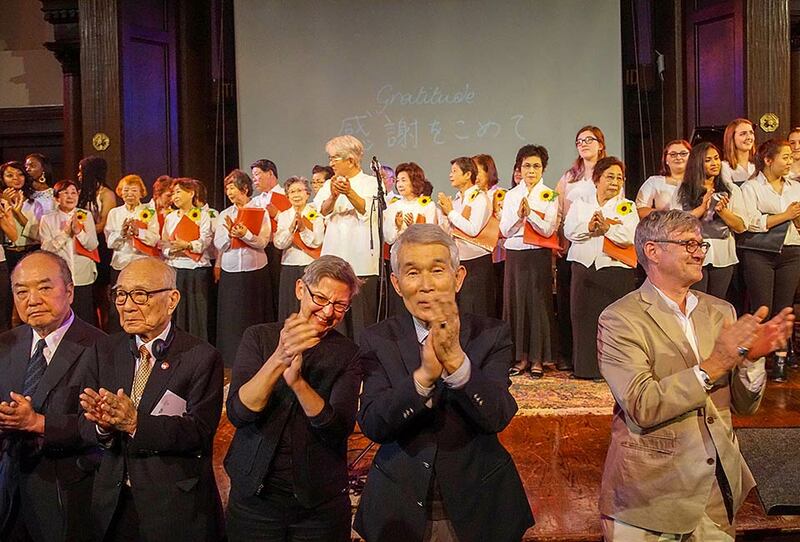 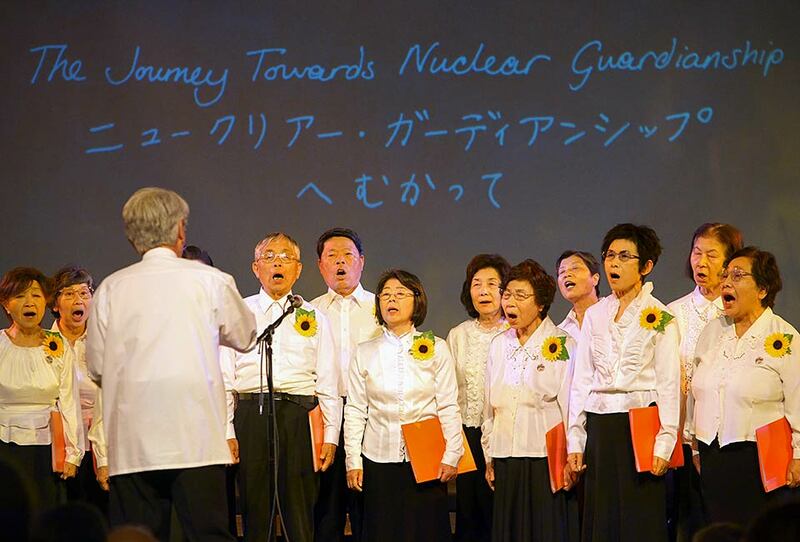 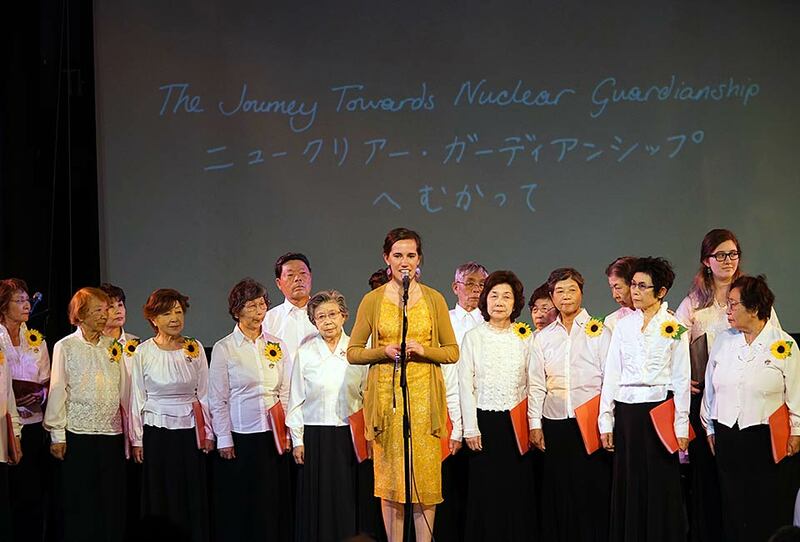 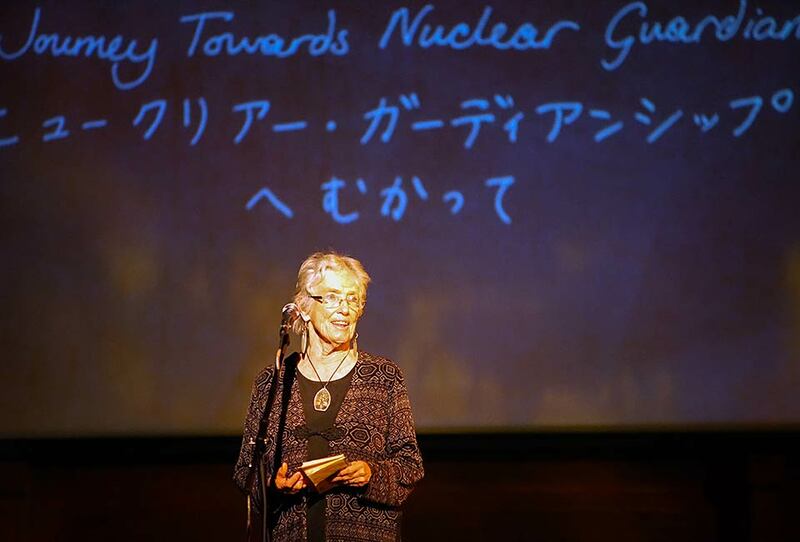 The Hibakusha Himawari Choir and LaGuardia Arts High School vocal students under the direction of Audrey Bishop concluded the concert with a nuclear guardianship anthem composed for the event by Jean Rohe.